According to the Social Debt Observatory of the UCA Catholic University, the financial crisis has hit poverty even harder than before. According to the Social Debt Observatory of the UCA Catholic University, the financial crisis of the last three months has increased the ranks of those below the poverty line by around 1.5 million to reach just under 33 percent of the population, sharply up from 25.7 percent in March. 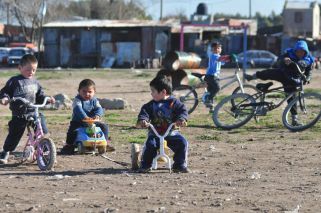 While a third of Argentines are now impoverished, a 10th are destitute (almost half of this for cyclical reasons since UCA estimates structural extreme poverty at five to six percent). Salvia said the social situation in the country is similar to the one experienced in the 1990s. “There’s a pattern of structural poverty that’s always present in Argentina. Even in the best economic moments, poverty isn’t lower than 25 percent,” he said. “A quarter of the Argentine population is experiencing a bad economic situation,” said Salvia. 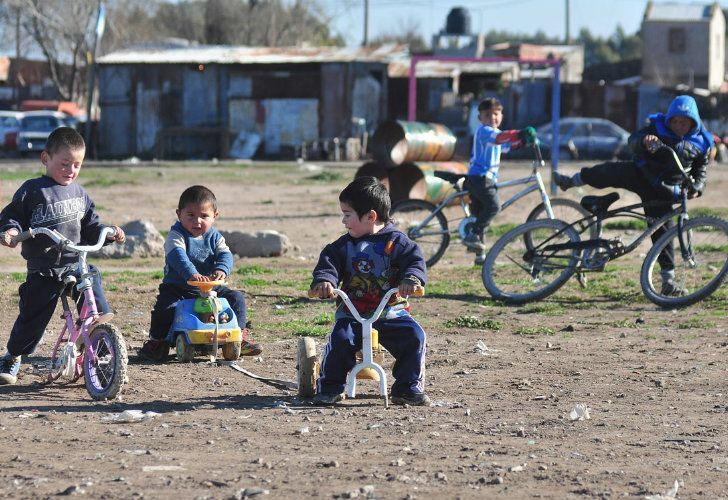 The UCA university expert said one out of every three homes in Argentina received social benefits, highlighting that while over the last 10 years the number of welfare programmes had increased, poverty levels had remained stagnant. “A quarter of the Argentines remain outside the reach of social security [programmes]. Argentina is vulnerable – a third of the population doesn’t live well and isn’t protected,” he said. According to the INDEC national statistics bureau, an average family of a couple with two kids needed to earn 19,601 pesos in June to be considered above the poverty line, an increase of 4.1 percent compared to May. Meanwhile, in the case of ‘destitution,’ or extreme poverty, 8,246 pesos were needed, which represents a 4.9-percent increase. The hikes exceeded June’s inflation rate, which reached 3.7 percent according to INDEC.